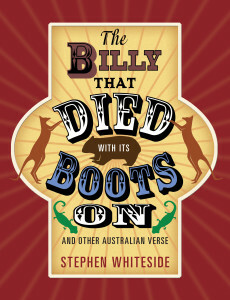 The primary reason for creating this site was to showcase my wonderful new book of poetry for children – “The Billy that Died with its Boots On” and other Australian Verse – which is being published by Walker Books in May 2014, but I thought that, seeing I am going to all this trouble, I might as well load it up with lots of other information about myself ! I am primarily a poet, but I also write short stories, novels, songs, articles, etc. So I will try to include some examples of all of these here as well. Incidentally, I write for both adults and children. My favourite writer is the great Australian poet C. J. Dennis, and I am involved with two festivals that celebrate his life and work, so I will include lots of information about them here, too. The first is the annual “Toolangi C. J. Dennis Poetry Festival”, which is held in Toolangi (of course), and the other is the “Sunnyside Festival”, which is held every second year, in Kallista, in the Dandenong Ranges. 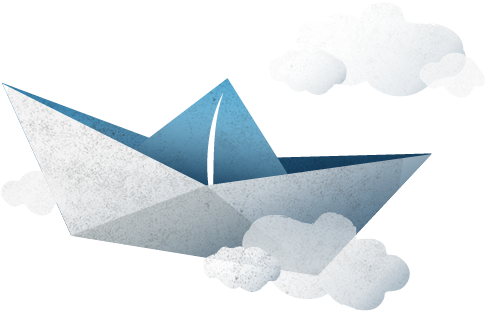 You will notice that, although I write primarily for children, the site is not specifically designed for them. This is partly because I do also write for adults, and partly because I am keen to attract what we call the ‘gatekeepers’ – those adults (parents, class teachers, librarians, etc.) who buy books for children. Of course, if any children do wish to visit this site, they are most welcome. After thirty years of writing poetry, and having written, probably, somewhere between 1,000 and 2,000 poems, I am now branching out into other forms of writing. I have written and completed a couple of novels for children, though I am yet to find a publisher for them. I have also written short stories, and have several other novels in various states of completion. In 1990 I finally decided to write for children. I was still very unsure of myself, however, and one of the first things I did was sign up for a weekend conference on writing for children that was being held by the Australian Writers’ Guild at Katoomba in the Blue Mountains.